The date for the fourth-annual “A Fishy Affair: Malicious…but Delicious” Lionfish dinner event has been announced. The event, which is hosted by Gray’s Reef National Marine Sanctuary Foundation, will take place on September 21st, 2018 at The Landings Plantation Club in Georgia. Jin Kang, The Landings Club. Tony Seichrist, The Wyld Dock Bar. Sam Brod, The Landings Coub. The event will feature over 250 guests, who can enjoy up to 350 lbs/157.7 kg of locally caught Lionfish. Diners will also have their taste buds tickled with a signature cocktail and Lionfish cake. 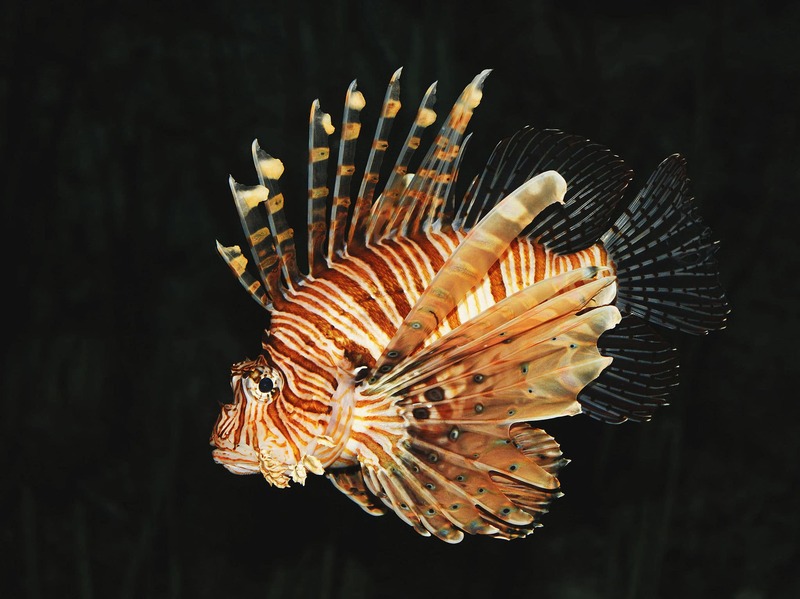 After dinner, the event will host a live auction, raffle, and a short film about Lionfish. The event is in support of Gray’s Reef National Marine Sanctuary Foundation and aims to promote the serving of Lionfish in local restaurants. You can find out more about the event here or purchase tickets for the event here.